Northern VoIP provide a full range of Voice over IP services and solutions to businesses across the UK. 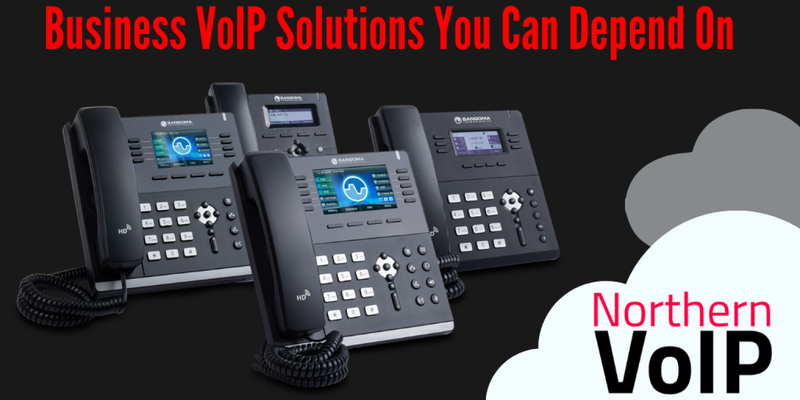 We offer reliable and advanced cloud hosted and on-premises business phone systems along with equipment supply. Northern VoIP is based in Kirkwall and offers cost effective, reliable and advanced VoIP solutions to businesses across the UK. 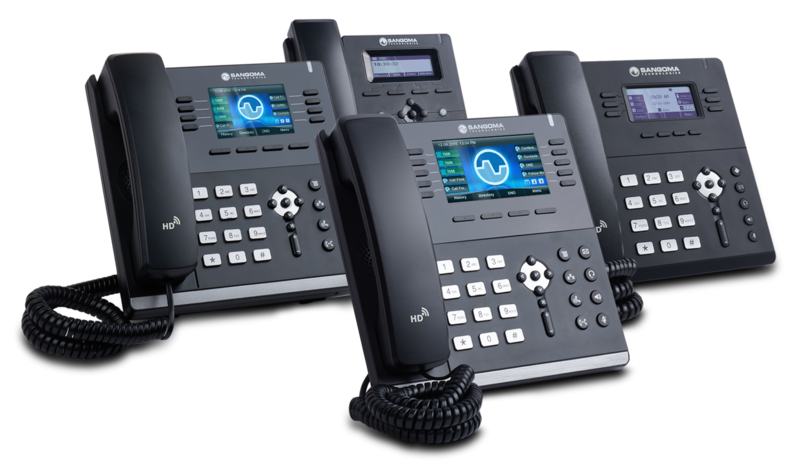 The phone systems we deliver offer a full range of modern features and can be situated on-premises or hosted in the cloud depending on your business requirements. Northern VoIP are based in Kirkwall and provide a full range of Voice over IP services and solutions to businesses across the UK. We offer reliable and advanced cloud hosted and on-premises business phone systems along with equipment supply. We provide professional consultancy services, planning & design, full installation and excellent value call plans and flexible support options. We also have a strong background in IT services and offer a wide range of IT & Networking services as well. 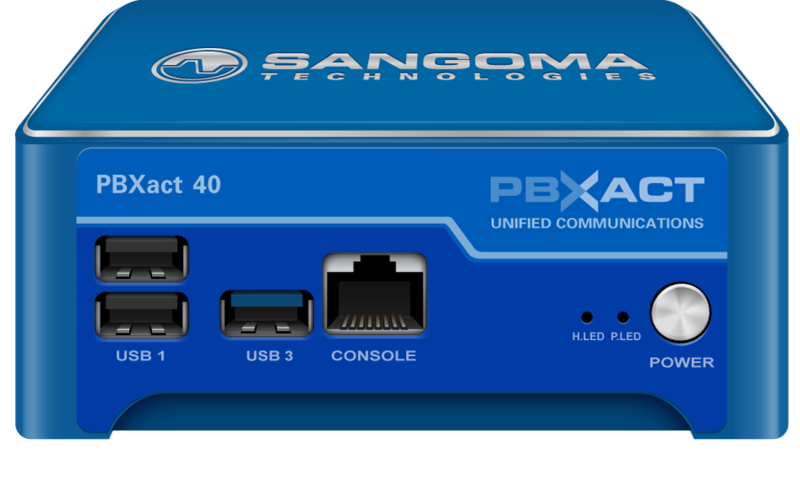 We launched our new online VoIP Store in February 2019 which which has a full range of IP phones, IP phone systems, accessories and more. 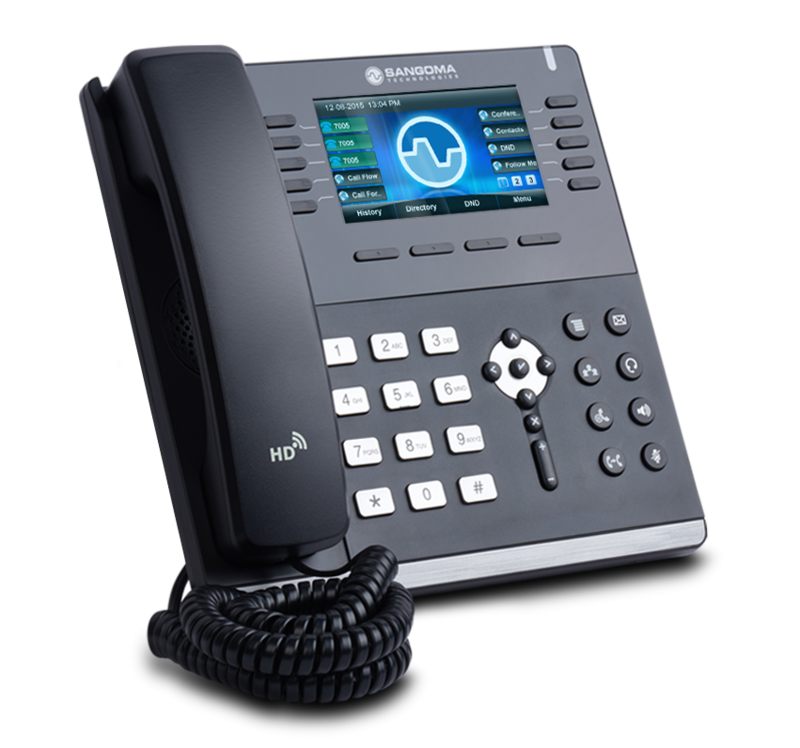 Our Phone System Customiser on our website allows you to configure and get a quote for your new phone system and VoIP services. Contact us today for a free initial consultation and we will be happy to help you with all your telephony, IT and networking requirements.